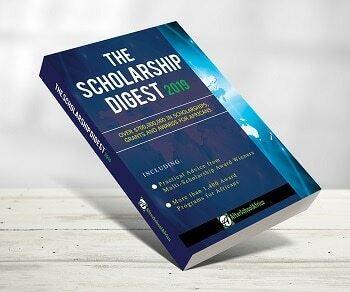 The MasterCard Foundation has committed $500 million to education 15,000 African Scholars for secondary, undergraduate and Masters levels, who are committed to giving back to their communities and contributing to the social development and economic growth in their countries of origin. Scholarships are available to Study in USA, Canada, Germany and other parts of the worlds. See currently available MasterCard Scholars Programs below.